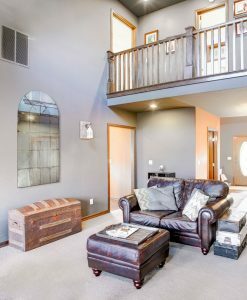 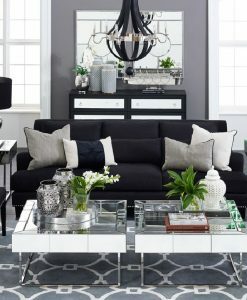 Want to provide a spacious and elongated look to your small living space? 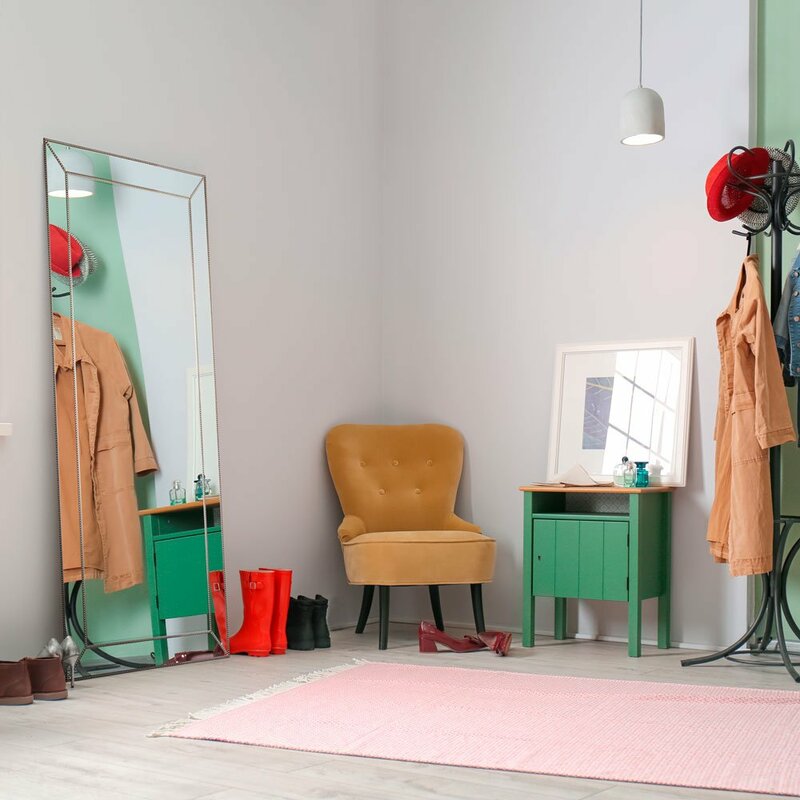 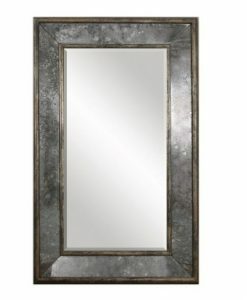 Our Zanthia floor mirror would be the right choice. 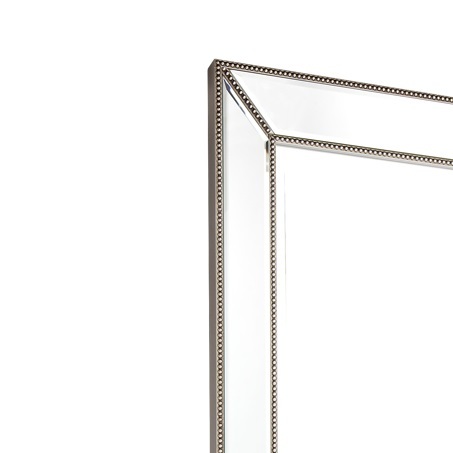 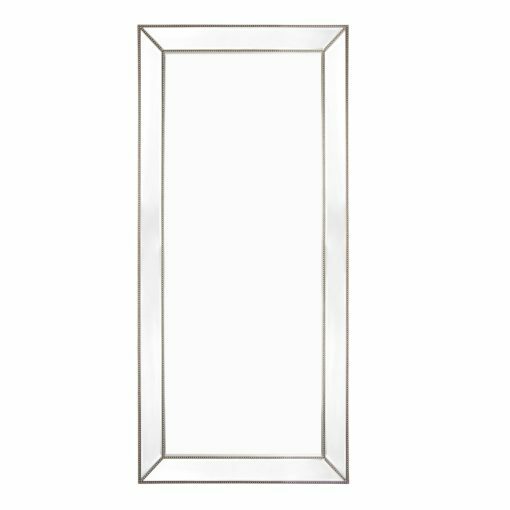 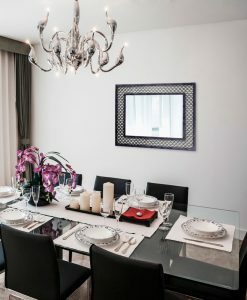 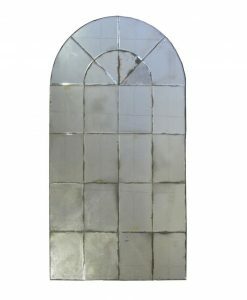 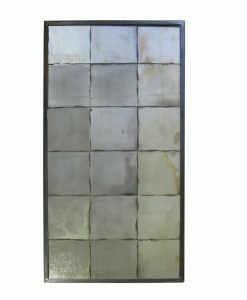 This stunning yet elegant mirror has a silver beaded frame with clear mirror glass. 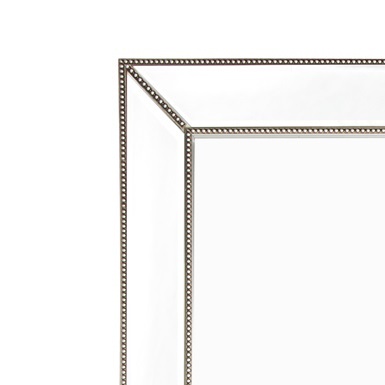 The bead work on the inner and outer rim of the frame are connected on all four corners by beaded lines thus enhancing the beauty of the mirror. 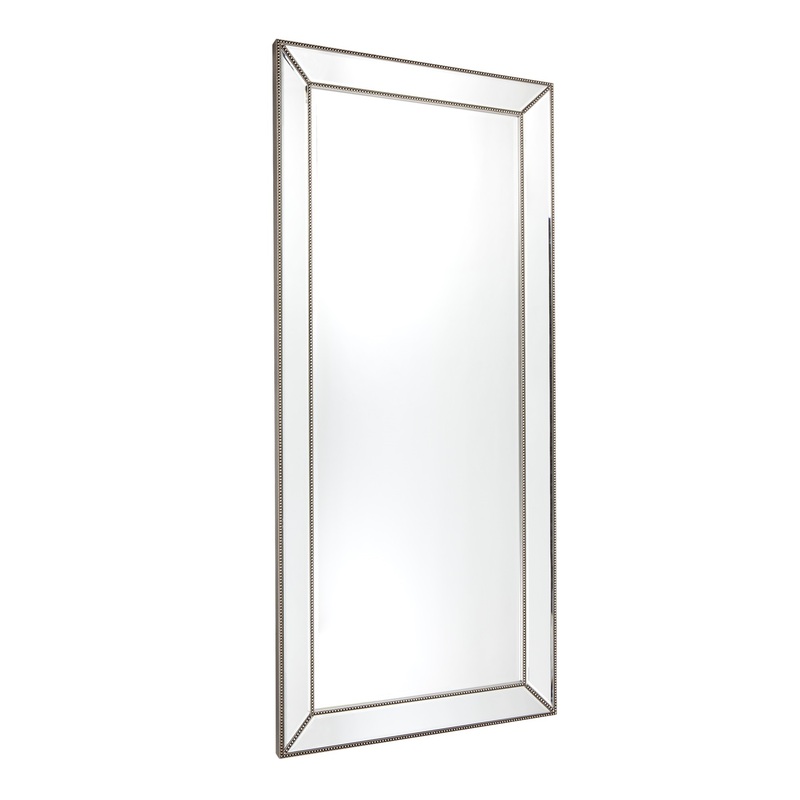 The 25 mm bevelled edge of the mirror radiates light when it falls on it. 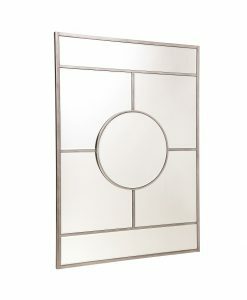 This floor mirror does not come with any fixture and need to be installed by a professional tradesperson. 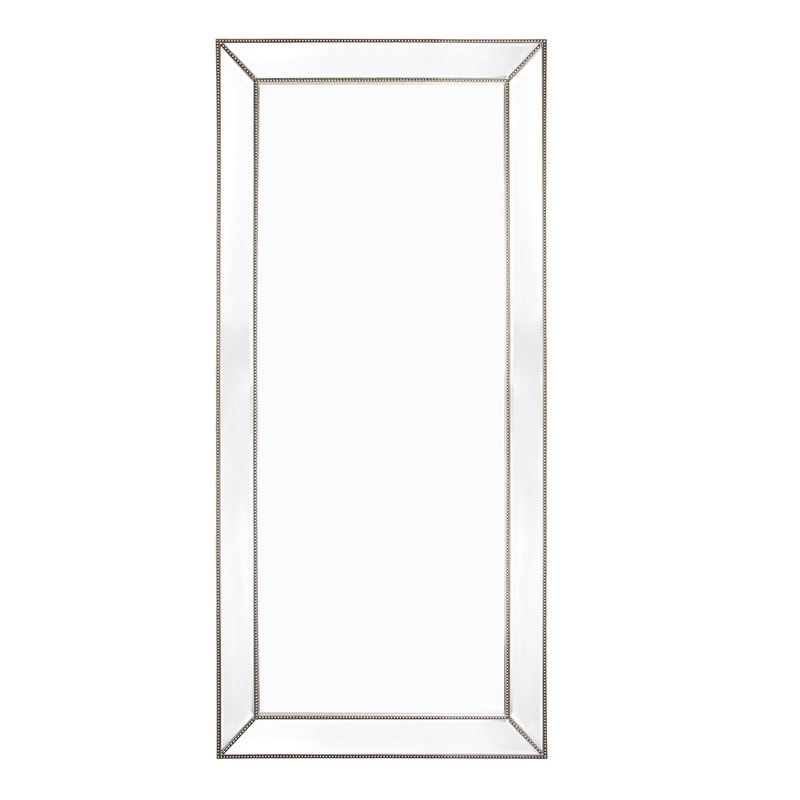 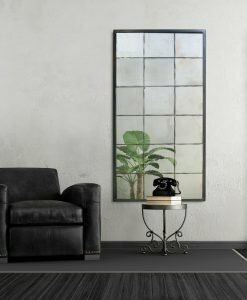 The Zanthia floor mirror can be hung on the wall or leaned against it as per your taste. 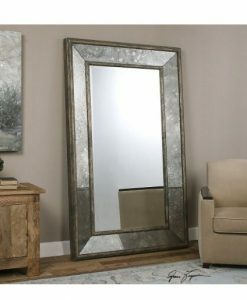 Because of the tall and sleek look of the mirror it provides an elongated look to the room it is placed in. 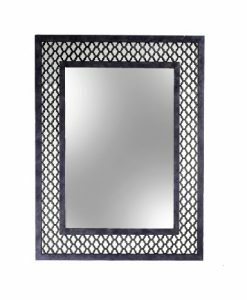 The antique finish of the bead work makes this mirror the right choice for transitional style of décor.